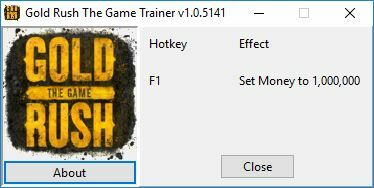 Hello, i'm new here, i made this trainer and wanted to share this. Safe: https://www.virustotal.com/#/file-an...UwODE1MjA4OA== . Expect false positives, because of Cheat Engine, though.